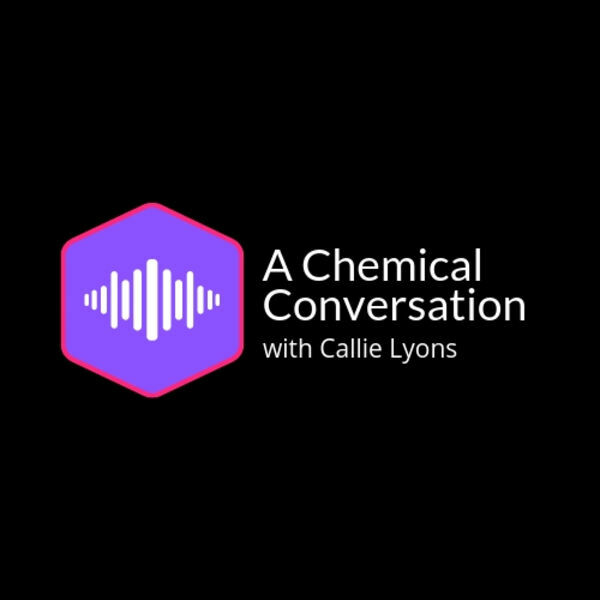 The author of the heart-stopping environmental and sociological essay Time-Bombing the Future discusses the legacy of highly fluorinated chemicals and how synthetics have become an evolutionary force altering both our biology and our way of life. All content © 2019 A Chemical Conversation. Interested in podcasting? Learn how you can start a podcast with Buzzsprout. Podcast hosting by Buzzsprout.